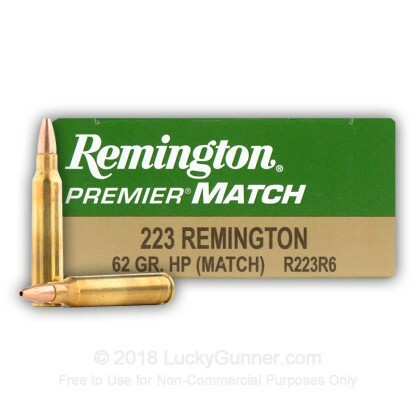 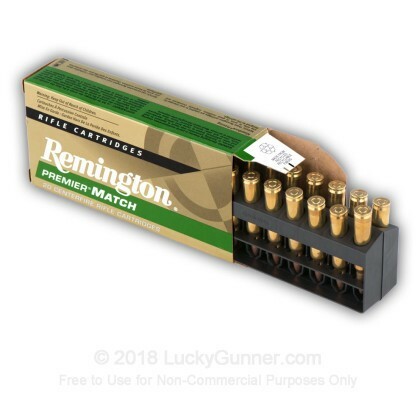 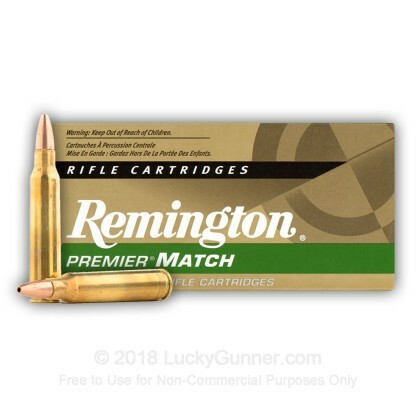 This Remington Premier Match 223 Rem ammo features a 62 grain match bullet designed for pinpoint accuracy at long ranges. 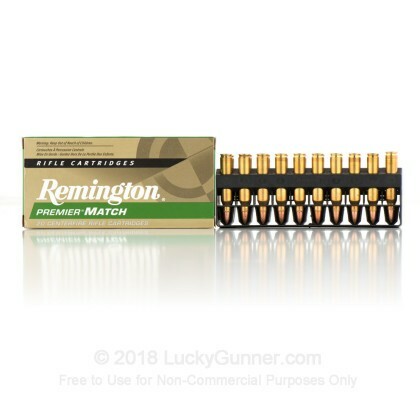 If you're looking for pinpoint precision look no further than Remington's Premier Match line of ammunition. 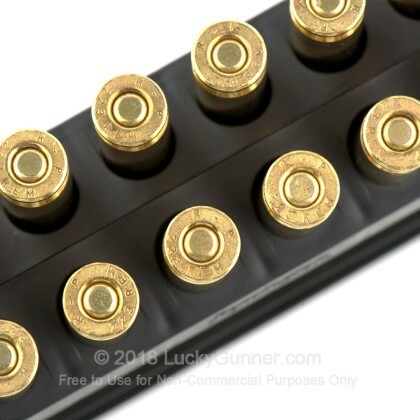 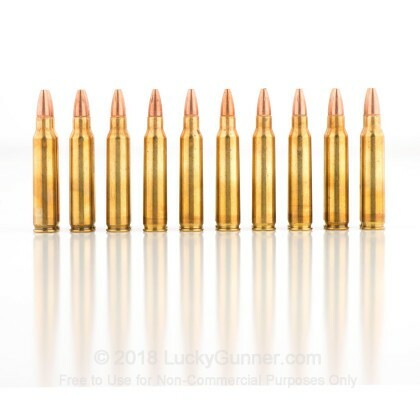 This ammo is boxer-primed, brass-cased, non-corrosive, and reloadable. 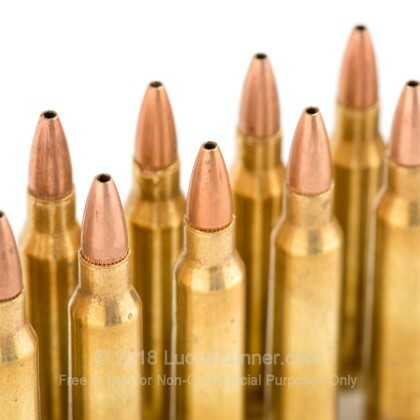 Bought 10 different rounds (grain, manufacturers) and shot 5 round groups. 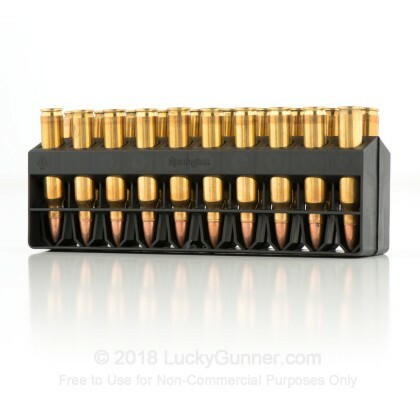 This was the one my rifle likes to eat, with a .75 group.